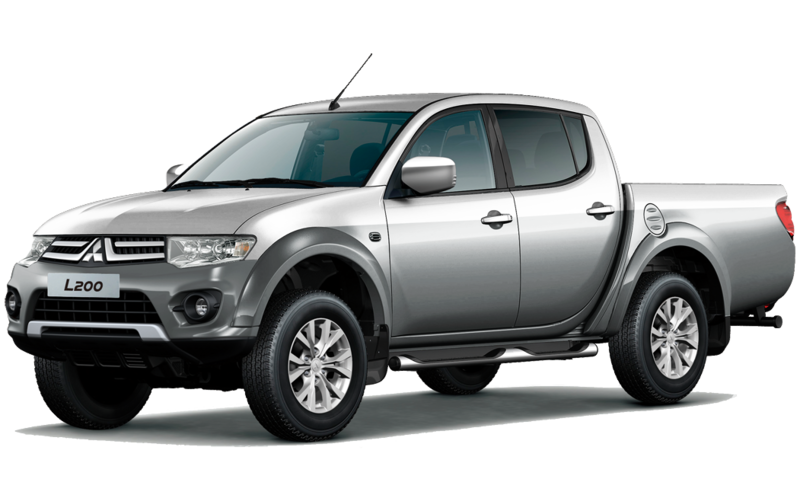 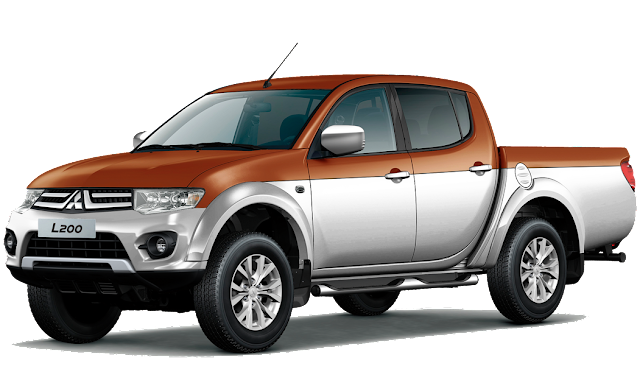 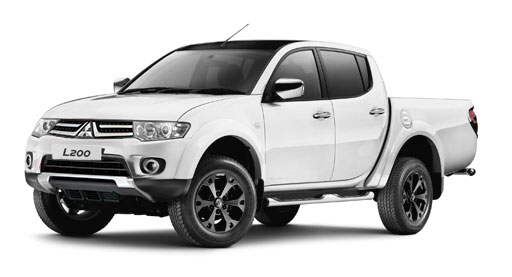 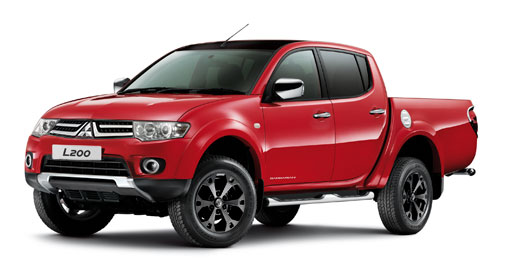 Mitsubishi France offers the possibility to personalize the Mitsubishi L200 with the special edition Selection. 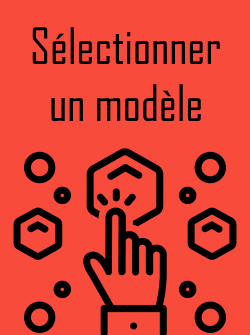 Besides 7 body colours, 13 tints to customize the roof of the vehicle are available on the Mitsubishi L200 Selection in France. Mitsubishi propose en France dès mai 2014 le Mitsubishi L200 Selection, qui permet d'associer aux sept teintes de carrosserie traditionnelles 13 coloris différents habillant le toit du véhicule.